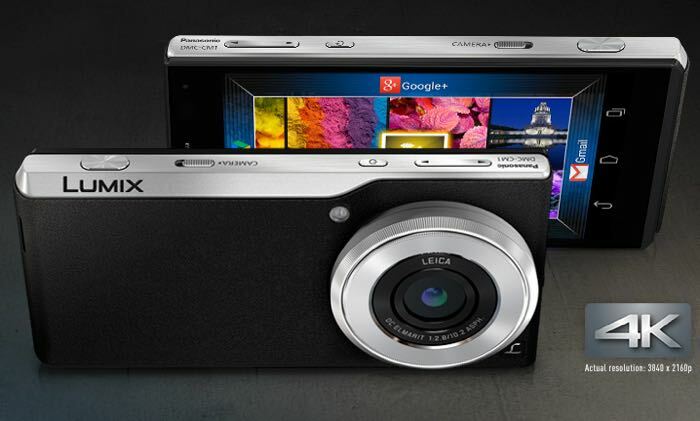 First unveiled in September of last year Panasonic has today announced that they have started taking pre-orders for the Android Panasonic Lumix CM1 camera. The Panasonic Lumix CM1 is equipped with a 4.7 inch, 1920 x 1080 pixel display and is powered by a Qualcomm Snapdragon 801 processor supported by 2GB of RAM and is capable of recording 4K Ultra HD videos at 15 fps or full HD video at 30 fps. Other features include 16GB of built-in storage, that can be expanded further using the handy microSDXC card slot. The pocket camera also comes equipped with support for 802.11ac wireless connectivity, Bluetooth 4.0, NFC, GPS, and GSM, 4G LTE networks. Panasonic has loaded the camera with Google’s Android 4.4 KitKat software, but haven’t said whether an update to Android M or a more advanced version will be made available. Although you would think so for the $1,000 price tag. 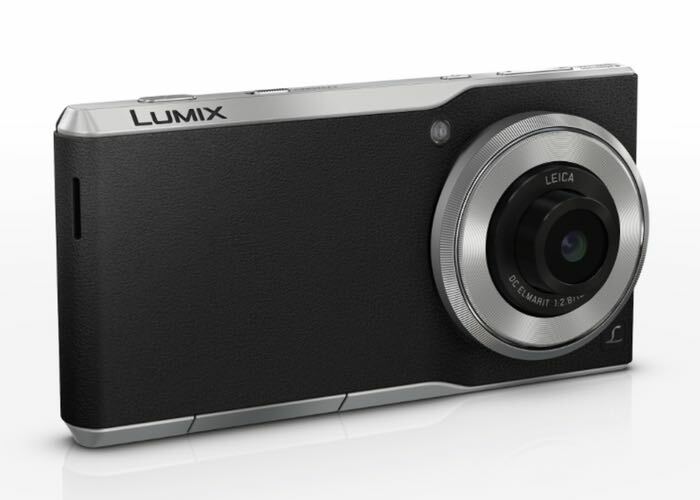 For more information on the new Panasonic Lumix CM1 jump over to the Panasonic website for details.